make lunch and brought it to cj. 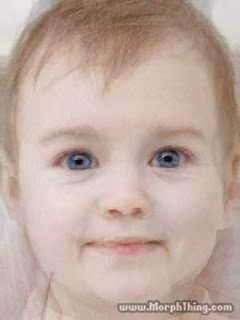 baby try #2.. this one kinda freaks me out a little... pasty white... like a ghost. don't worry... i am not hinting to anything.. i was just curious. 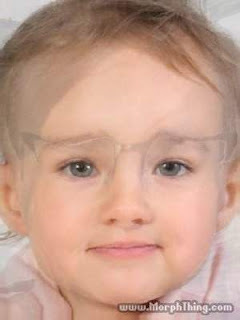 i know our babies will be cuter than this... so in a couple years.. you will all see!!! until then... HAPPY MONDAY!! HAHAHA! 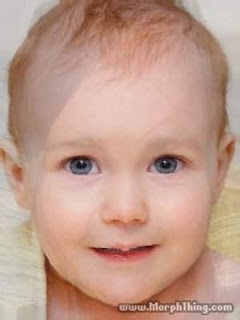 I just laughed out loud at baby number 2. That is just freaky. I like how the first attempt couldn't quite get cj's glasses to fade out all the way. these are some good looking babies!